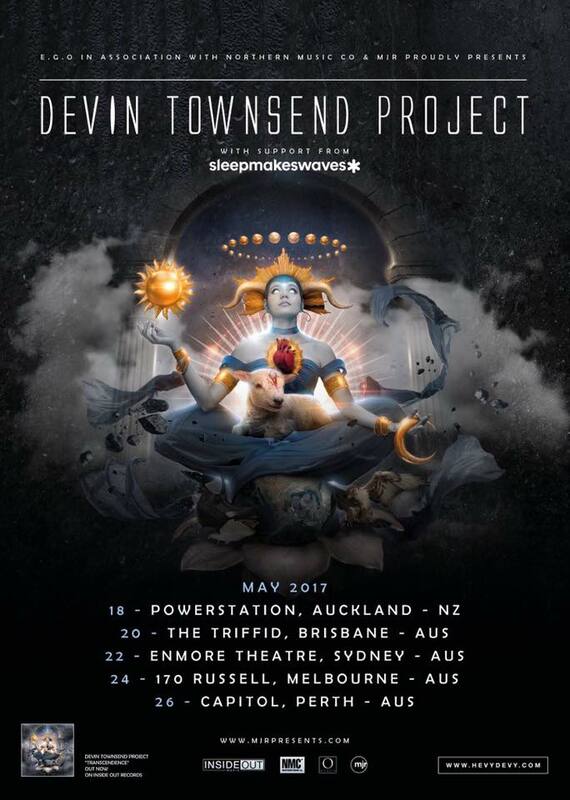 We’re so glad to be offered the opportunity to support Devin Townsend when he comes to Australia in 2017. It was a great surprise and honour to get the news while we’re hunkered down preparing our new album for next year. Really excited about the new music and live shows ahead.